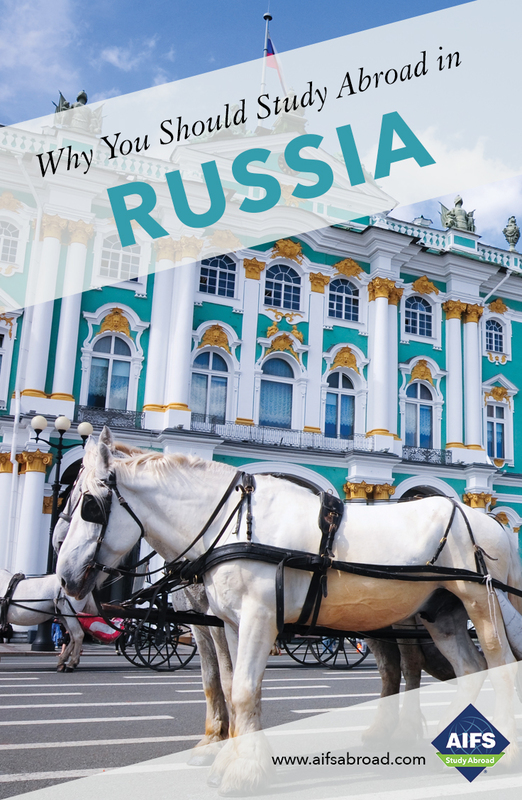 Program fee includes tuition, housing, a meal allowance, excursions and cultural activities, London visit, trips to Moscow and Peterhof, and more. Optional AIFS Flight Package available. The Russian government requires students to hold a valid student visa for their period of study. You must have an up to date passport (one which will be valid for at least 18 months after your return to the U.S.) and submit a scanned copy of it to your Admissions Officer by May 1, 2019 for the fall semester and October 1, 2019 for the spring semester. Students who do not meet this requirement may be ineligible to join the program. AIFS pays the visa application fee on your behalf and your AIFS Admissions Officer will provide detailed information on how to apply for your visa. 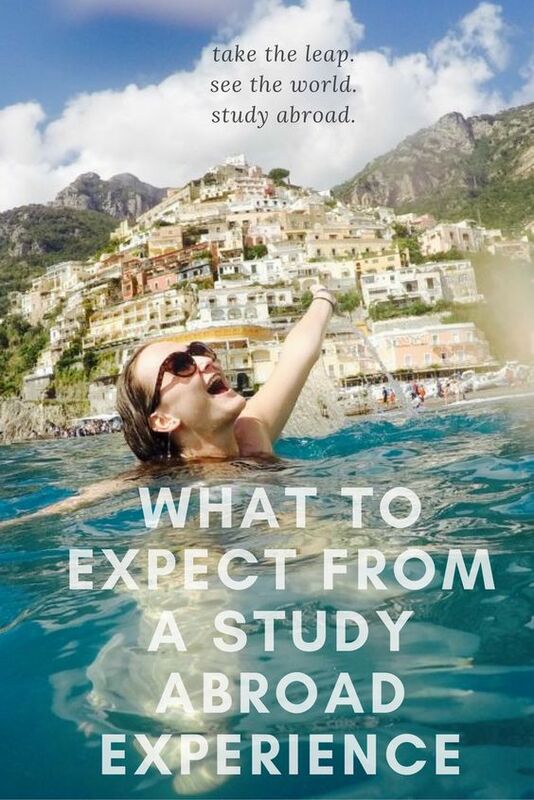 Students who submit applications/visa materials after the deadline may have to pay an expedited visa processing fee. Initially students will have a single entry visa. 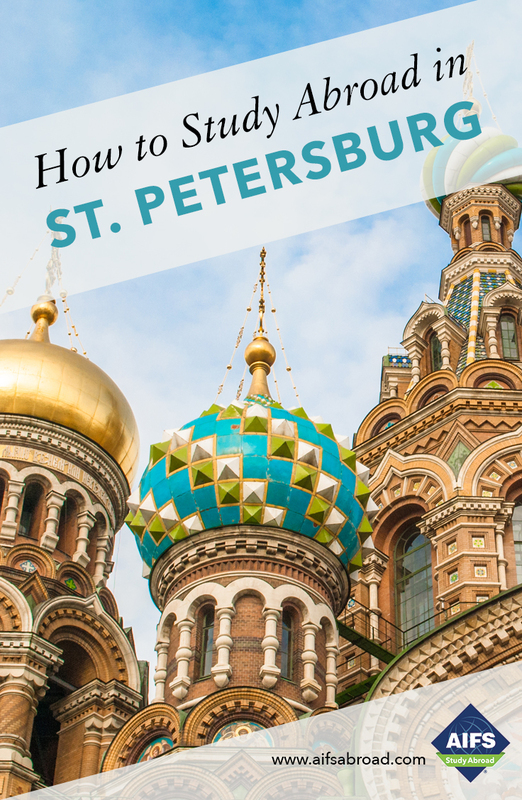 AIFS will apply for a multi-entry visa for students on arrival in St. Petersburg at no additional cost. 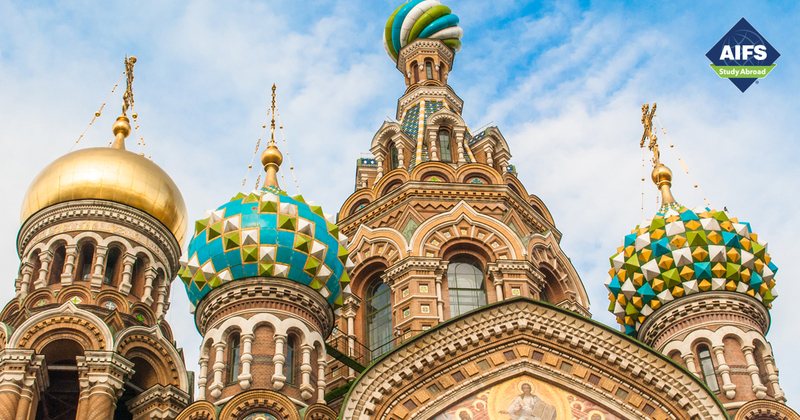 The multi-entry visa takes five-six weeks to process therefore students should not plan to travel outside Russia before the visa is processed. Russian visa regulations and requirements are subject to constant change. Students will be given the most up to date information and advice upon acceptance to the AIFS program.